Additive discharge agent for Soft-Hand Discharge. 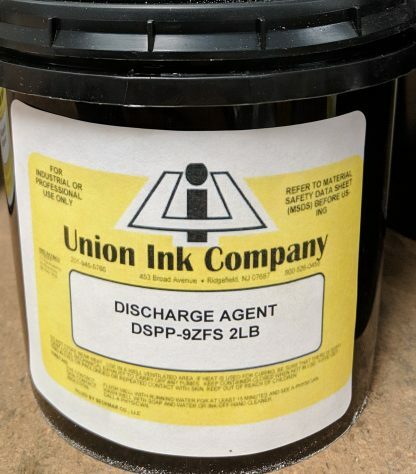 Mixing Instructions for DSPP-9ZFS Agent: The discharge system consists of two parts: the ink and the discharge agent. The DSPP-9ZFS Discharge Agent is furnished as a powder in a separate container. 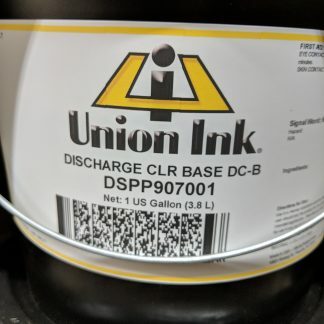 Add 6-8% DSPP-9ZFS Discharge Agent by weight to Soft-Hand Clear, Soft-Hand White or the custom color created with the DSPP-9070 Discharge Base and Pavonine Pigments. Mix until totally dissolved. 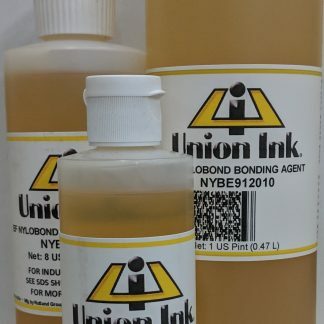 Minimize the unused protion by only mixing enough of the ink system as will be used in a 6-8 hour period. Sold by Quart (2lb) only.